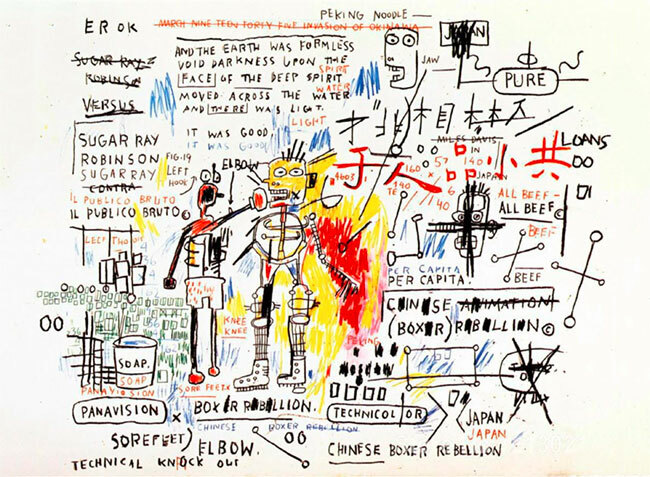 Description: The posthumous release is stamped and signed by Lisane Basquiat and Jeanine Heriveaux, the artist’s sisters and administrators of the Estate of Jean-Michel Basquiat. Artwork is in excellent condition. Additional images are available upon request. Certificate of Authenticity is included.